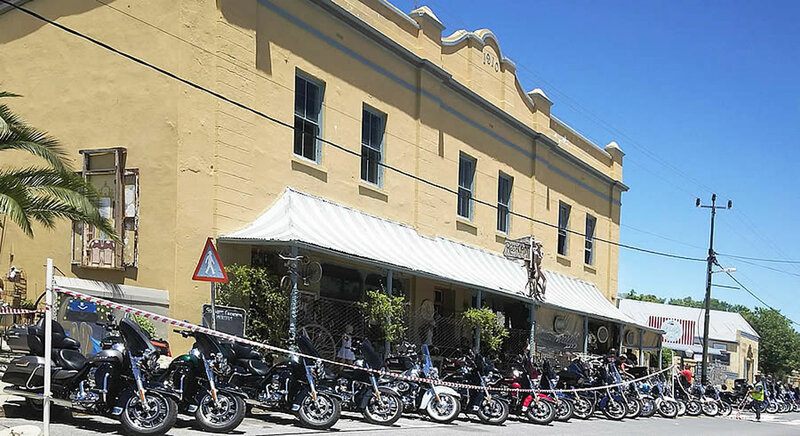 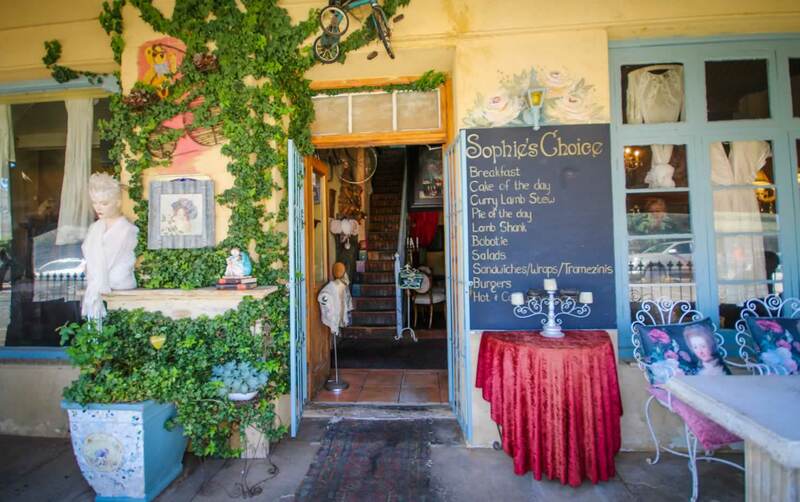 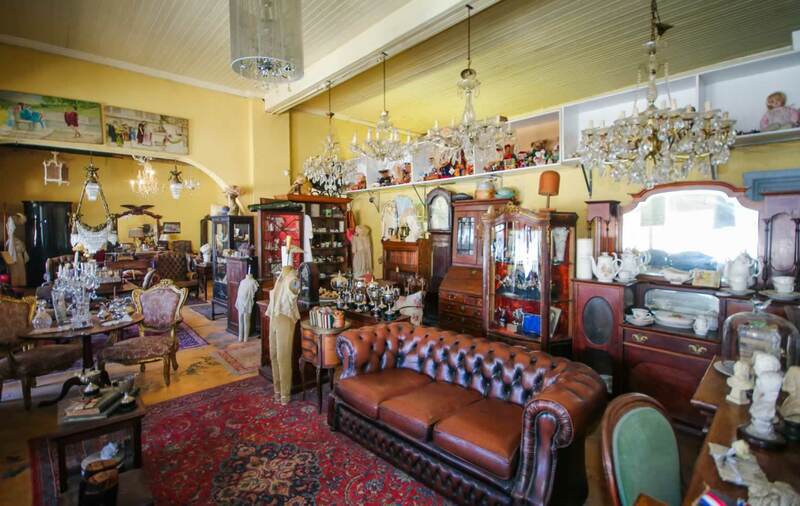 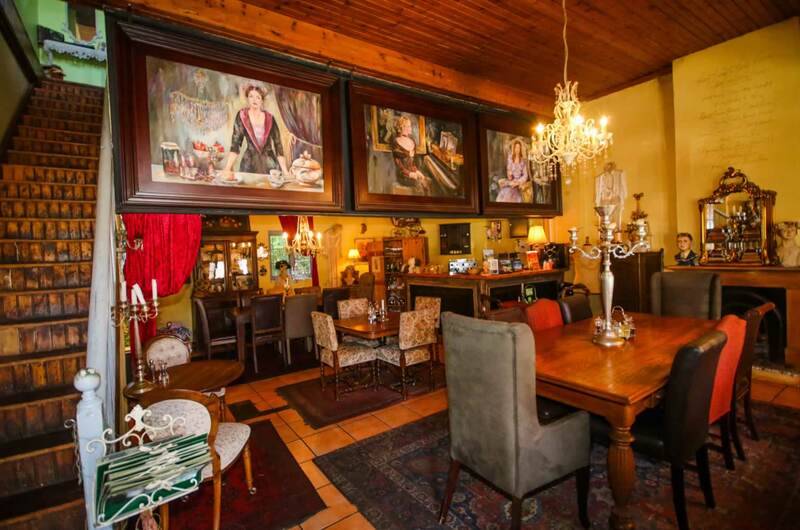 Enjoy a meal and a cool drink in our coffee shop with its light and friendly ambience or why not enjoy the fresh air outside on the stoep and watch the life of the little town pass by? 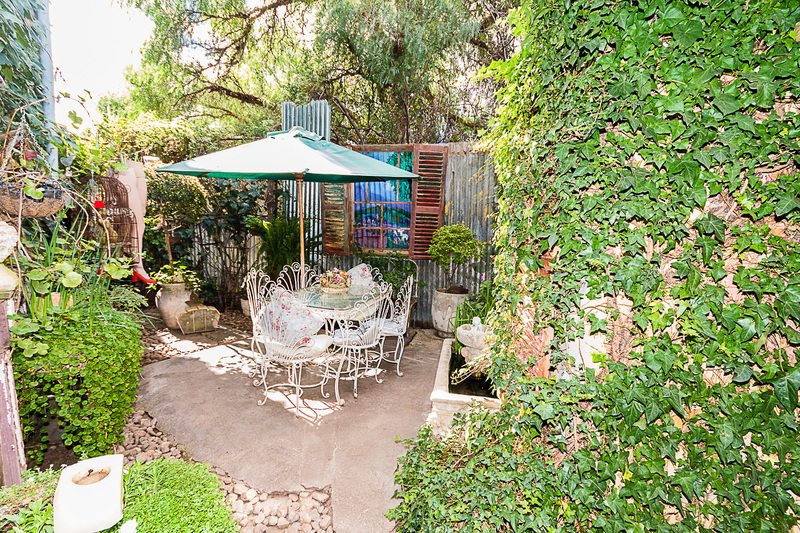 Alternatively, relax in the shady little courtyard at the back. 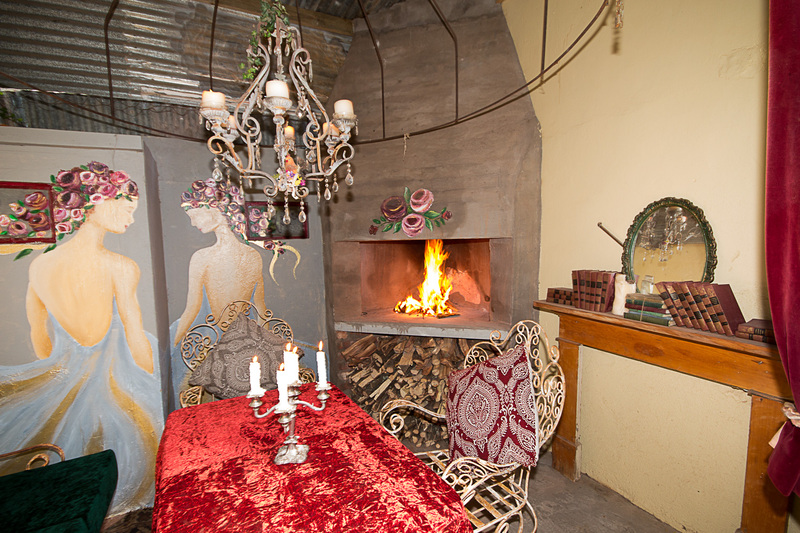 The latest addition is a special private and cosy entertainment area for guests.